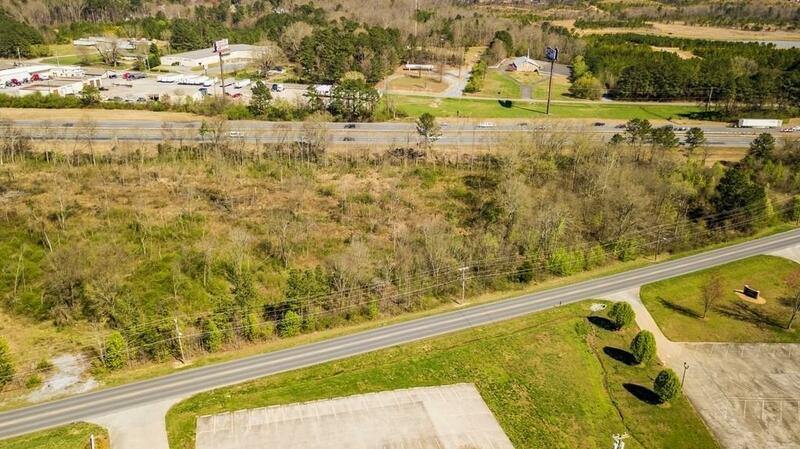 Great development opportunity on this vacant 2 acre land tract (no building) on flourishing Curtis Parkway. 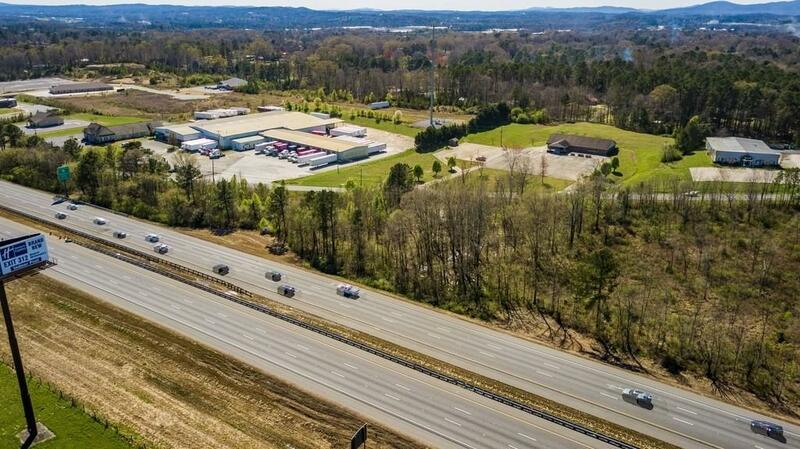 Ideal for many commercial uses, this property is situated in a prime location, and backs up to the southbound lane of I-75. 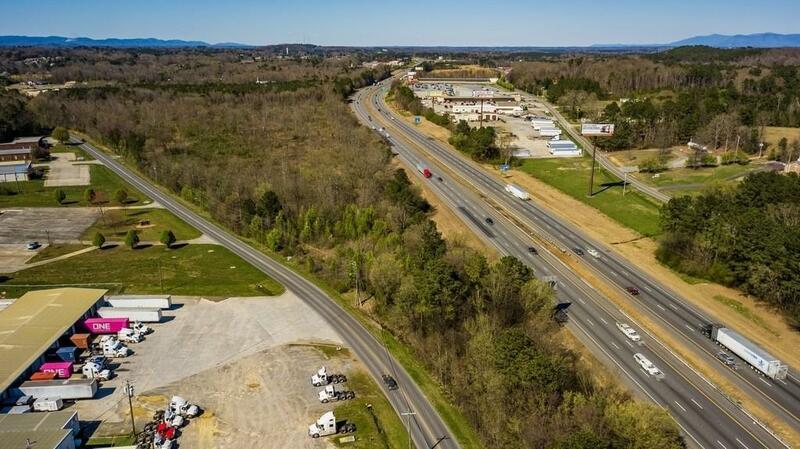 Convenient to restaurants, shopping, self-storage units, schools, Gordon Hospital and other medical facilities, Highway 53, Highway 41, I-75, and downtown. 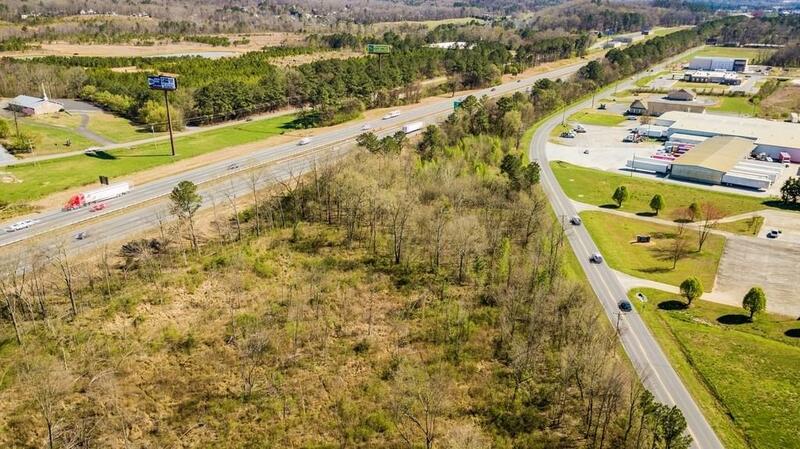 Heavy traffic counts with excellent visibility! Current zoning is I-G.